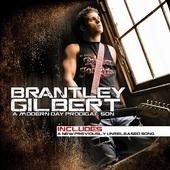 The contest I had to win a CD by Matt Stillwell and a CD by Brantley Gilbert ended on Sunday, Nov. 15, 2009. And I am still trying to give away those CDs! I selected three winners on Sunday at 1 p.m., and sent each of them an e-mail letting them know they won. I asked them to send back an e-mail with their name and mailing address so I could get their CD’s in the mail to them. I received only one reply before the Tuesday deadline. That reply was from Ryan W. in Afton, Tenn. So he is our first of three winners! On Tuesday, after the deadline to respond passed, I selected two more winners at random from all the entries received. They were each given until Thursday at 2 p.m. to send their name and mailing address so I could send the CD’s to them. Again, no response. On Thursday, I drew two more names. And I have just notified the winners by e-mail. So please guys, check your e-mail, your junk mail, your spam, anywhere you think my message to you may have gone. If you are the winner of these two CD’s, I’d really love to be able to send them out to you. I love having contests, and I have another one going on right now, but I need you guys to get back to me with your addresses so I can get the CDs out to you. 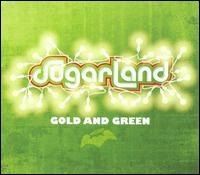 The contest to win Sugarland’s “Gold and Green” holiday CD, along with a poster and holiday gift tags will end Nov. 29, at 1 p.m. To enter that contest, click here. I’m about to head to Kentucky, where I will be boarding The Santa Train on Saturday morning. This will be a great experience for me, and I’m sure a very rewarding one, too. You guys can expect to hear a lot about that when I get back. 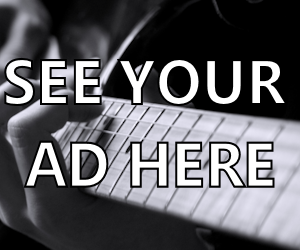 In the meantime, keep in touch. I love hearing from you guys. http://www.countryschatter.com/2009/11/where-are-my-cd-winners/ 2010-03-02T18:19:20-05:00 countryContestsContest,Gilbert,holiday cd,holiday gift tags,junk mail,Kentucky,mailing,matt stillwell,name,Nov,Ryan,santa train,Sunday,Tenn. ContestGilbertholiday cdholiday gift tagsjunk mailKentuckymailingmatt stillwellnameNovRyansanta trainSundayTenn. 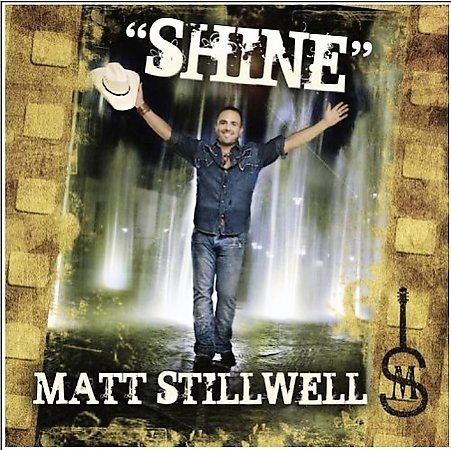 Matt Stillwell on Diners, Drive-Ins, and Dives Tonight! New music available! 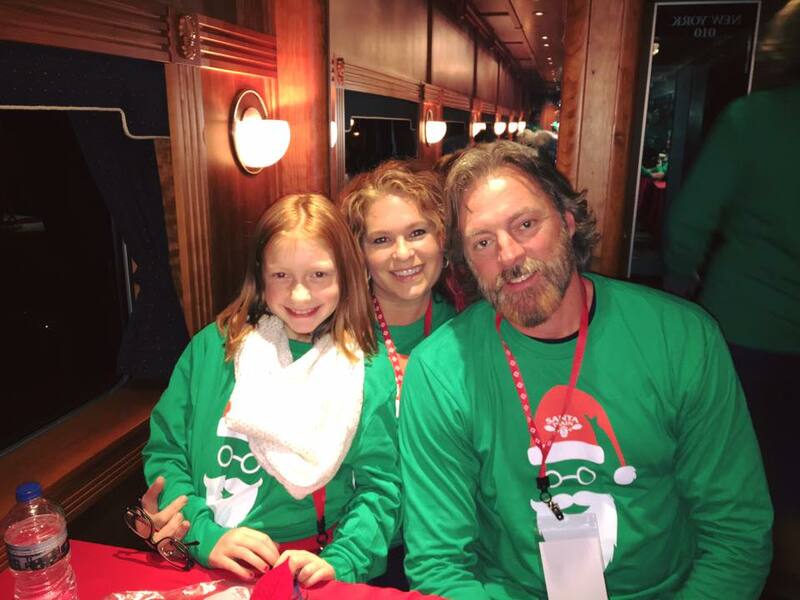 Ronnie McDowell Spreads Holiday Cheer To Children In His Hometown Of Portland, Tenn.
Second winner of CDs by Matt Stillwell & Brantley Gilbert! Now, I’m off to ride the Santa Train!